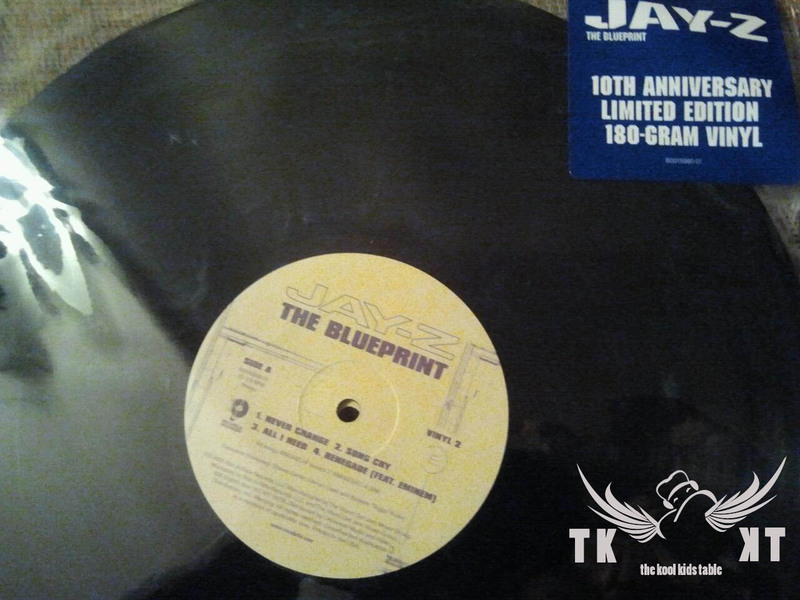 Kool Kid Prod has copped his own copy of Jay-Z’s The Blueprint 10th Anniversary Vinyl a couple days ago. Jay-Z is only releasing 2001 copies of this blue woodgrain verison. So, get your copy soon before they’re all sell out. Release Date was September 11, 2011.